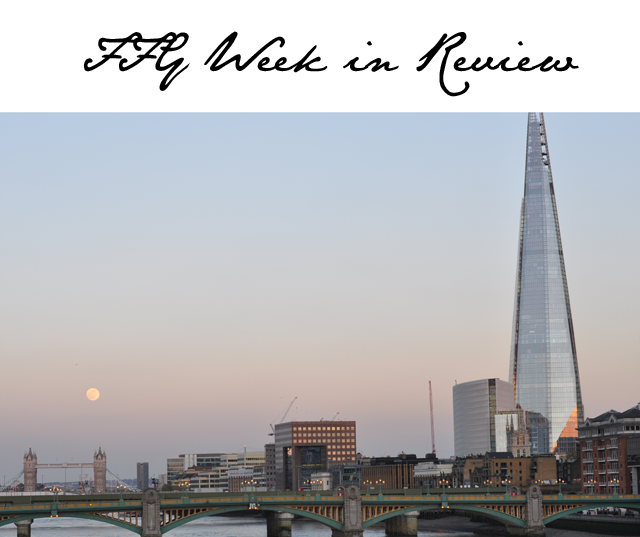 Here's a quick snapshot of our week in review, kicking off with the most beautiful full moon spotted hanging out over Tower Bridge and headed towards the Shard. We were crossing the bridge to attend the Matisse Cut-Outs opening and had to snap this moment in time. London in the sun makes for the most magical day. 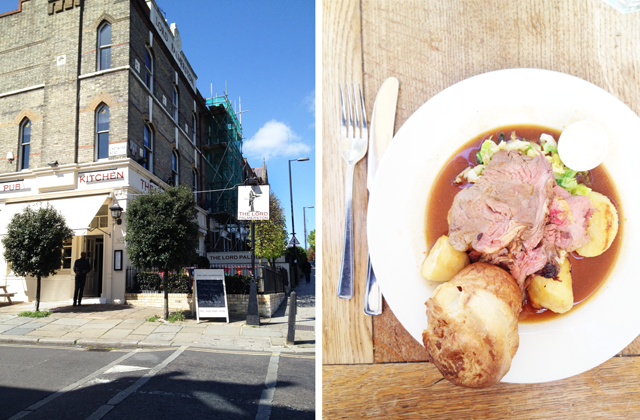 And could there be a better way to celebrate a bright and beautiful moment than with a proper roast with friends in the sun? Speaking of food, I had tea 30,000 feet in the air this week. 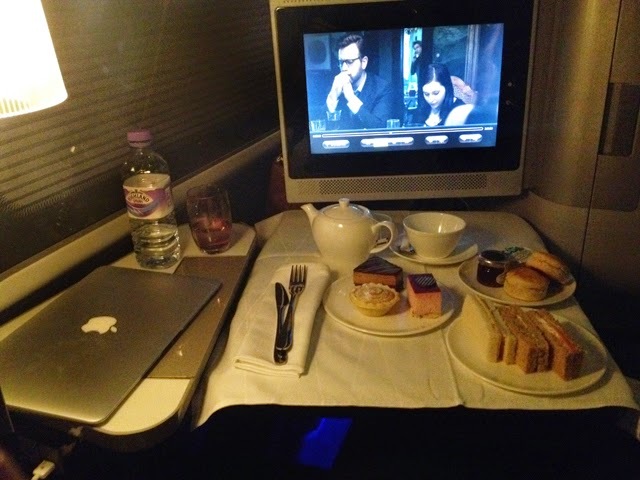 British Airways puts on an impressive spread. Back in the air again this week but as I'm landing and having to slip straight into a bikini, I may give the full tea a miss. Maybe just a cupcake or two. Ha! Do you feel a food theme happening here? 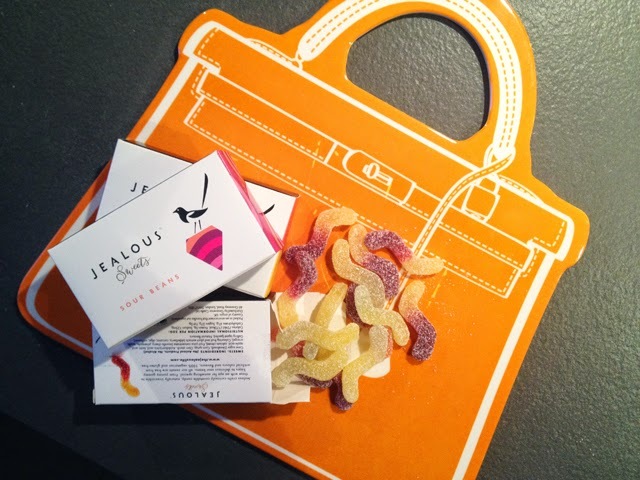 Have to give a shout out to my good friends Jealous Sweets. They are old pals and I'm so incredibly proud of how massive their business has become. Stocked in most hotels these days, they can also be found in Selfridges here in London. Sweets without all the crappy ingredients found in competitors' goodies, I can't get enough. Check 'em out. 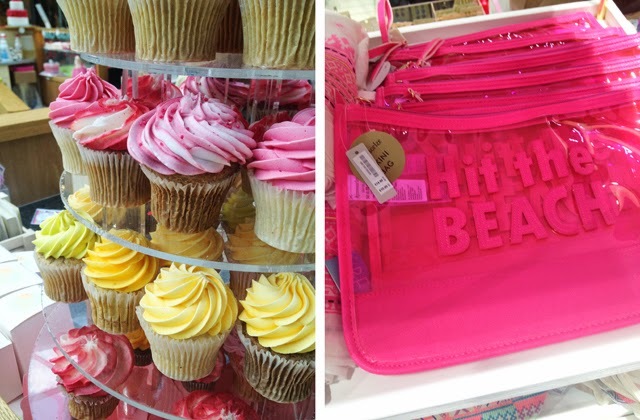 Cupcake stalking as I'm shopping for the perfect beach bag. Also happened to pick up this wet bathing suit holder to keep inside the bag. Love it! Check out this spread at the Coach Autumn Winter press day. 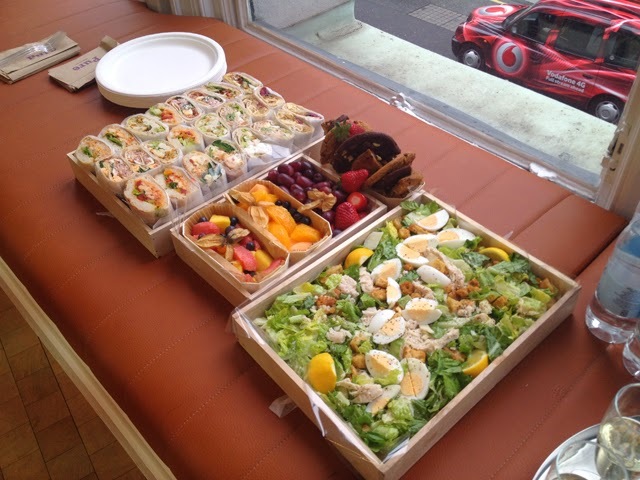 Yum Yum good! It's my favourite time of year, in case you couldn't tell. 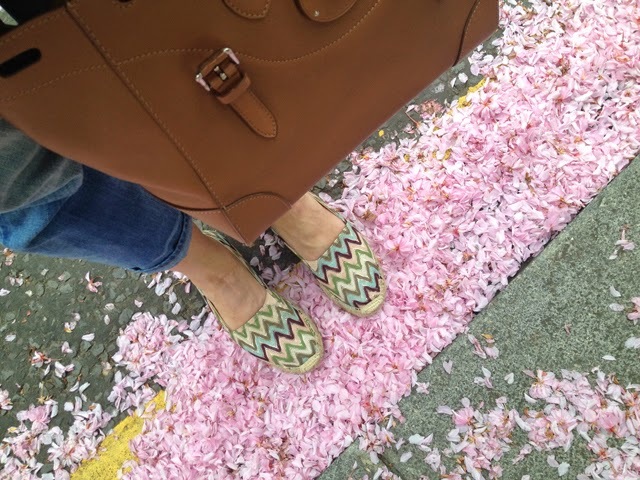 The trees are painting the streets of London with their beautiful blooms. 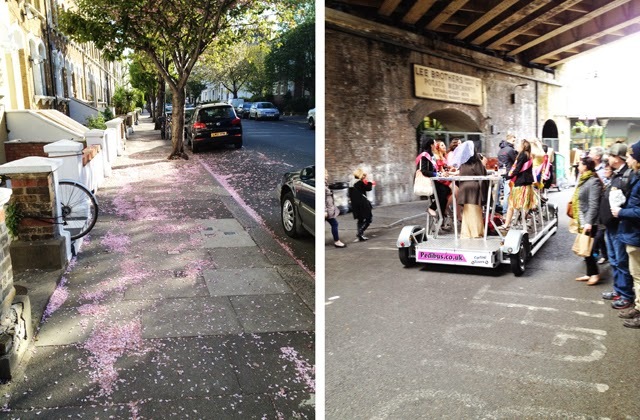 Also on the streets of London - Hen Parties. Spotting this one on out and about on a bike bar. Oh yes, they really exist. Sign me up! Spotted this Chanel iPhone cover on the end of Oxford Street - not in a Chanel shop. Pretty cut, eh? 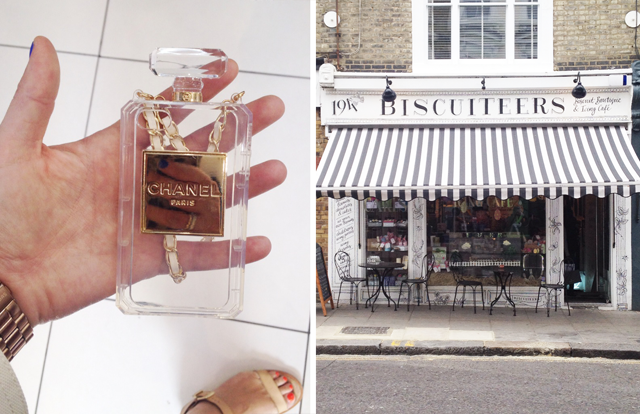 Also, how cute is the Biscuiteers shop in Notting Hill? A most pleasant place to stop for tea! 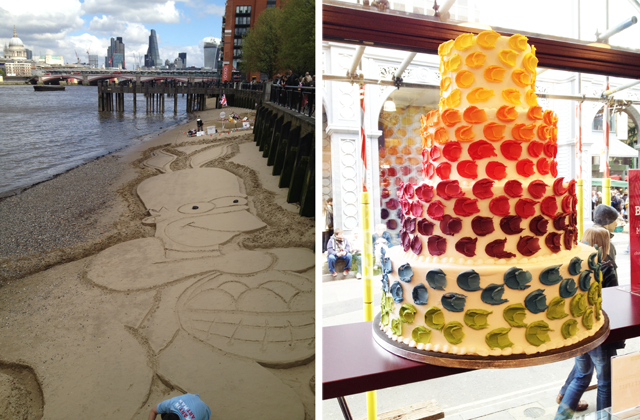 And finally, wishing you all the best for this short week at work with a giant easter bunny Homer Simpson, spotted on the beach of the Thames in London, and a Chanel inspired four layer cake.